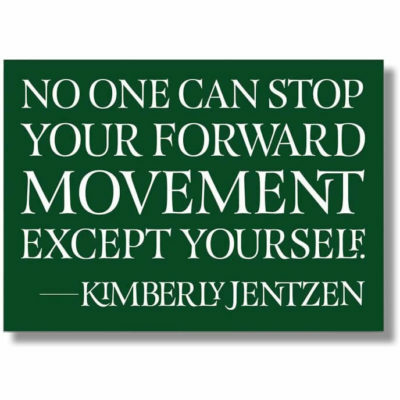 Guided by Kimberly Jentzen, this third set (of three) of MP3’s contain creative visualizations to music that stimulate the listener to soar within their imagination! You can also buy all three Journeys as a bundle and save! Three Magnificent Journeys is a must for anyone wanting to increase concentration and make self-discoveries inside the magic of each expedition! 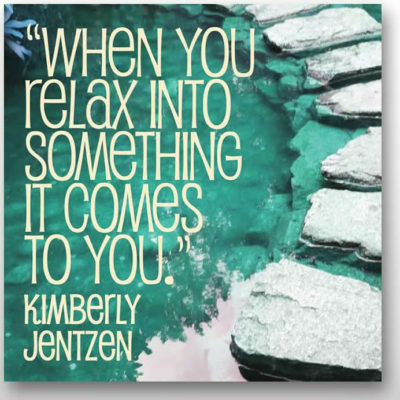 Guided by Kimberly Jentzen, Three Magnificent Journeys are creative visualizations set to music that stimulate the listener to soar within their imagination. These journeys can be used in life as well as in the actor’s preparation for auditioning and performing. Each visualization becomes a passage taking you into a story that is self-revealing. The messages become defined by your interpretation of the images presented. Each journey is a positive meditation to be utilized over and over again. Unlock the great actor within by reinforcing concentration, focus and fearlessness. Also included are excerpts from Kimberly’s classes.